For those who can’t afford to pay for vaccines, the government provides the same at no cost. 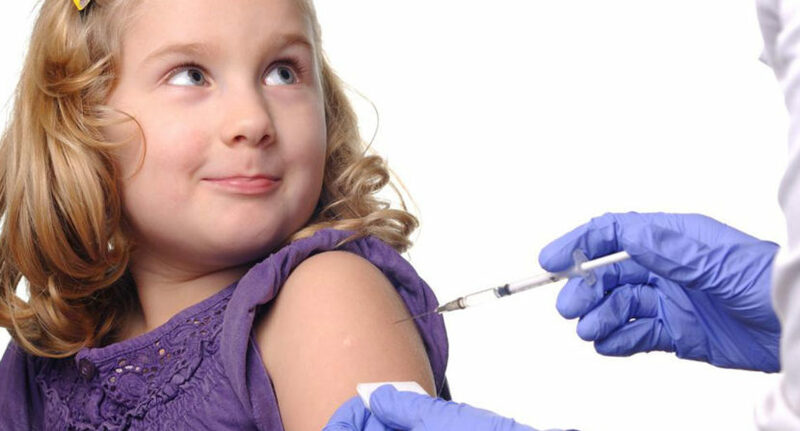 The Vaccine for Children (VFC) program is a federal initiative started in 1963. This initiative aims to immunize children who have no health insurance through both the private and public sectors. Essentially, this initiative is meant for children below the age of 19 who are uninsured, underinsured, Medicaid eligible, and an American Indian or Alaska native. To clarify the underinsured part, one can avail the scheme if the child has a health insurance but that insurance does not cover vaccines, specific vaccines, or those that have a fixed dollar limit. The underinsured ones can reach out to any of the Federal Qualified Health Centers or Rural Health Clinics for availing the scheme. Nevertheless, there could be certain costs associated with the vaccination which may include administration fee, office visit fees, and fees for extras such as blood or eye tests. Additionally, the administrative fees vary from state to state which can be equally waived off if one is unable to pay. All these vaccines are carefully evaluated as per the safety guidelines and compliance norms before it gets rolled out by the VFC. Needless to say, this program aims to eliminate all barriers toward free immunization and create a safer environment for both residents and visitors.